When it comes time to sell your home naturally you will want to get the best possible price and terms in todays real estate market. In order to achieve your goal, it is important to start off right, with proper pricing, presentation and a marketing plan that will make your home stand out in the crowd. The value of your home is relative to your home’s condition, market trends, current competition and seasonal trends. With this knowledge in hand a price can be established. Every real estate transaction is unique to itself. Hiring an experienced professional who can provide guidance with a proven strategy will save you time and money. 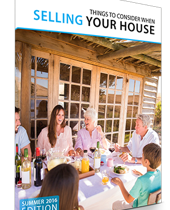 My marketing system has helped homeowners move onto their next destination for over two decades. In recent years buyers are finding homes on the Internet. MY DOMINANT INTERNET presence (since 1997) has offered benefits to homeowners who have chosen me to market their home. Buyers from all over the world find my website, actually the buyer for your home may be registered on my home search right now! My real estate career of 30 years has been based on fair and honest business dealings, no hype, just straight up, tell it like it is truth. 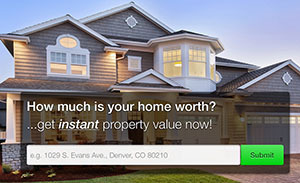 If this is appealing to you, let’s talk about how I can help you sell your Metro Denver home.